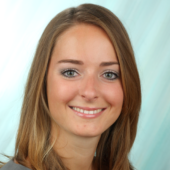 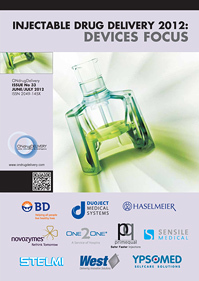 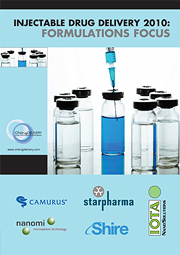 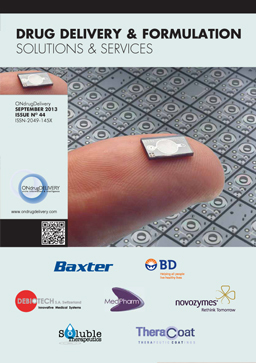 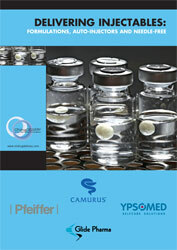 Citation: Buscke F, Eon N, Van Ginneken T, “Innovative Solutions for Packaging Biologics”. 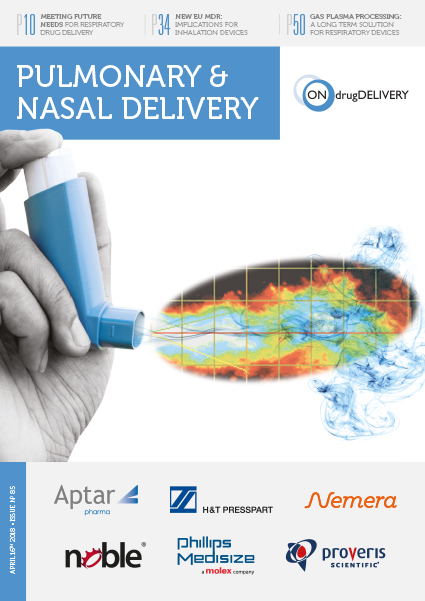 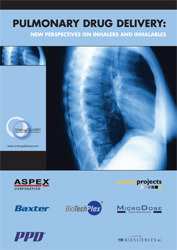 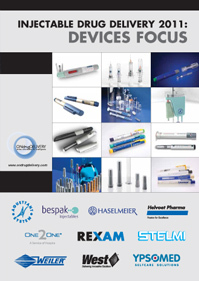 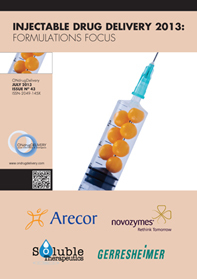 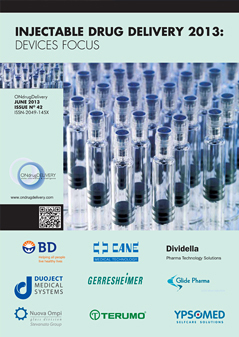 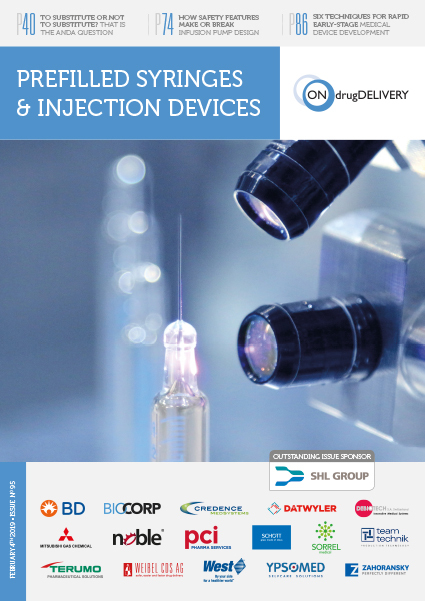 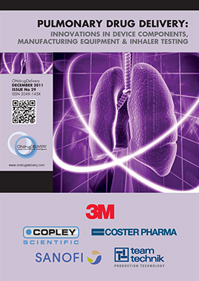 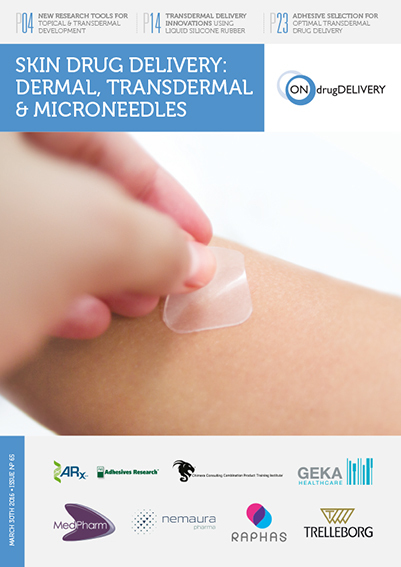 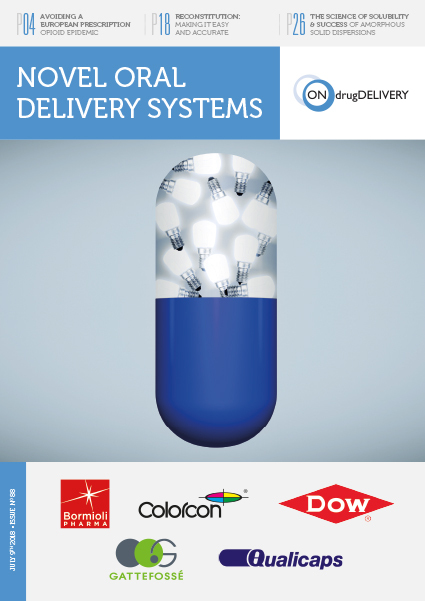 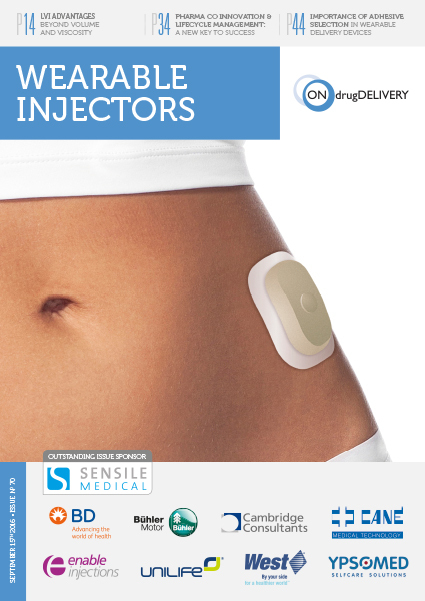 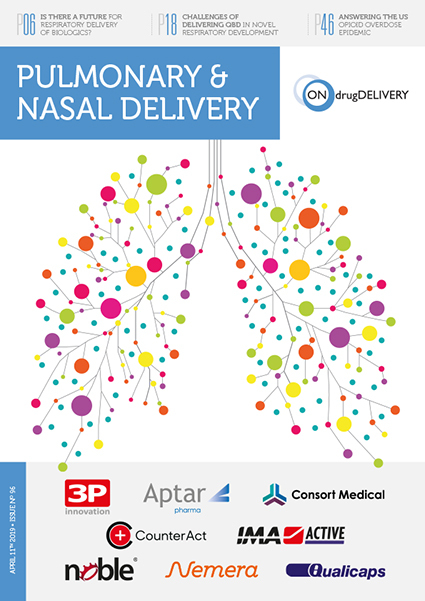 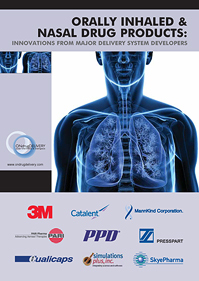 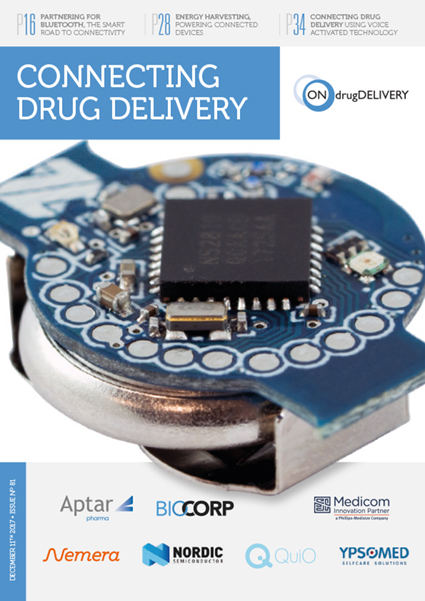 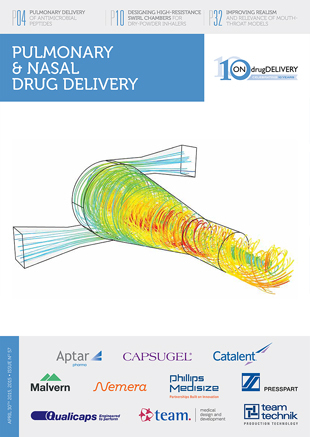 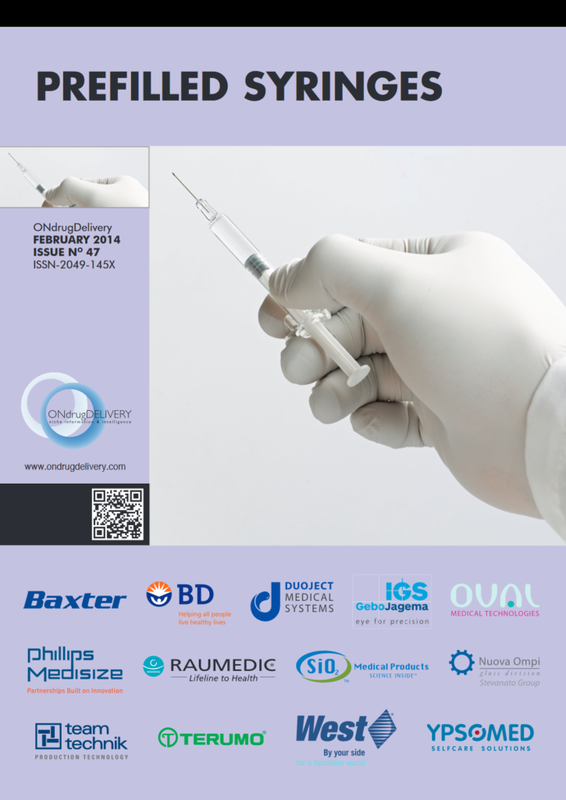 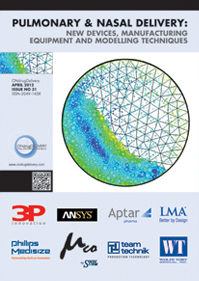 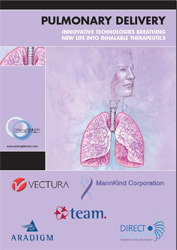 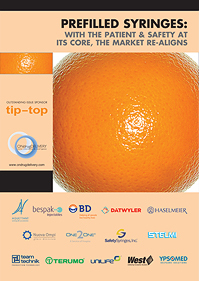 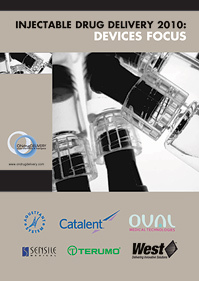 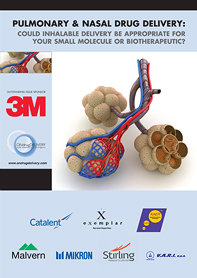 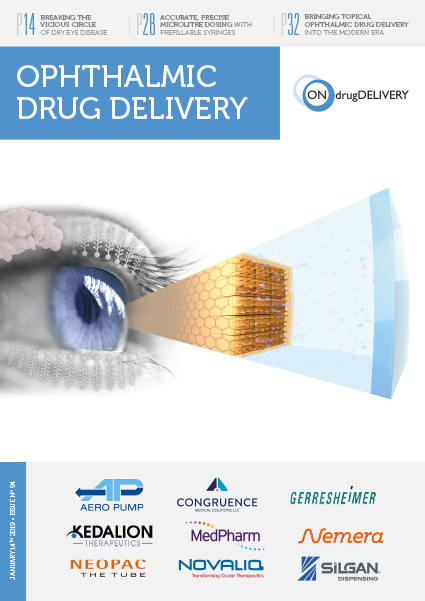 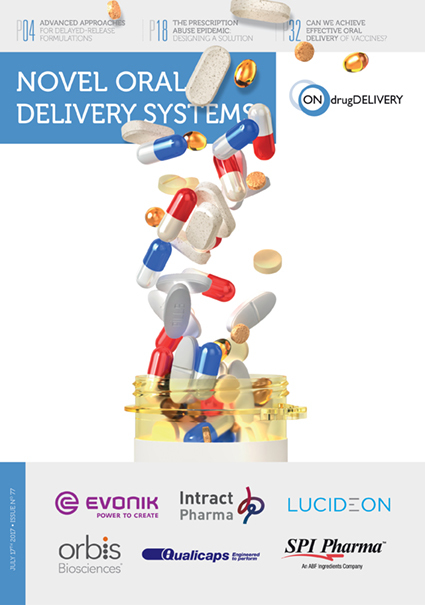 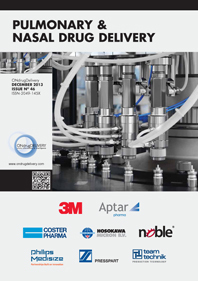 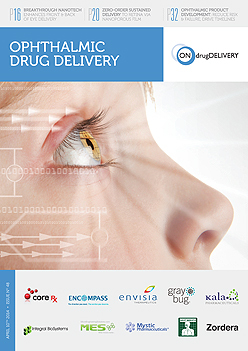 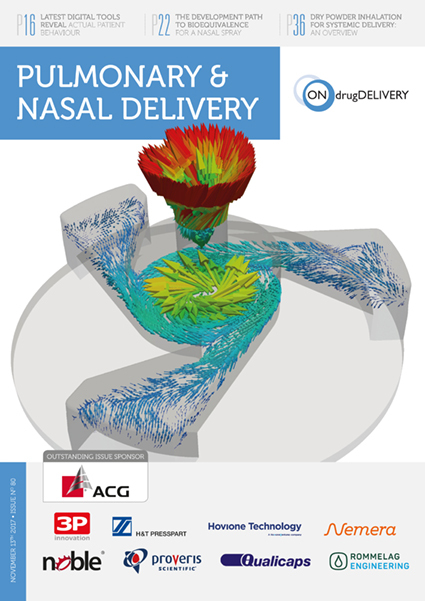 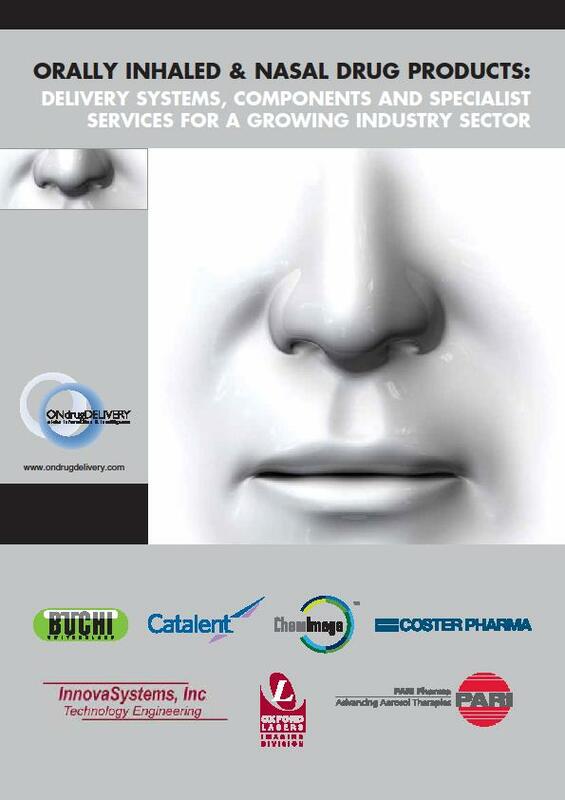 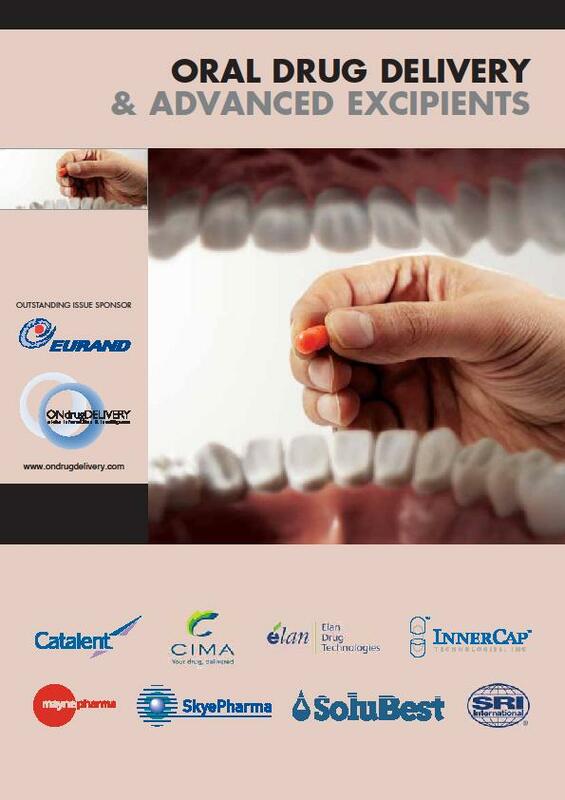 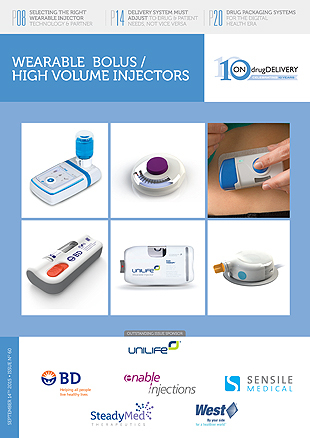 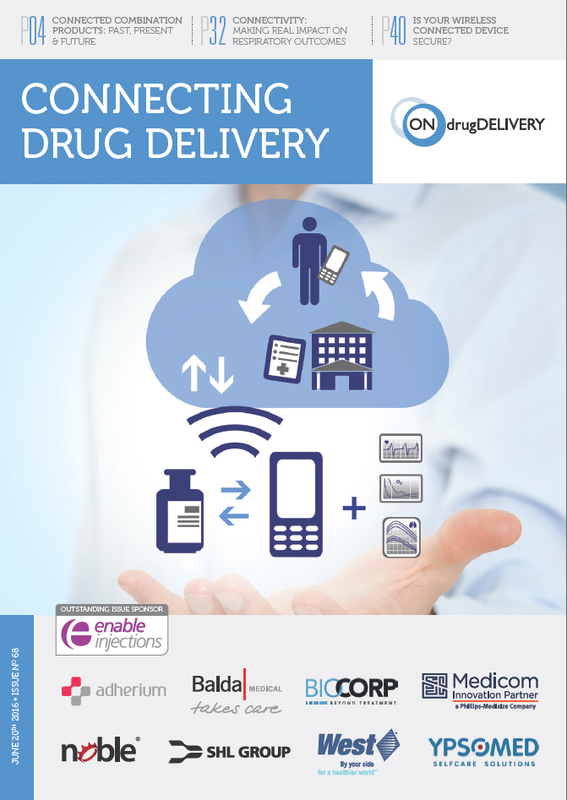 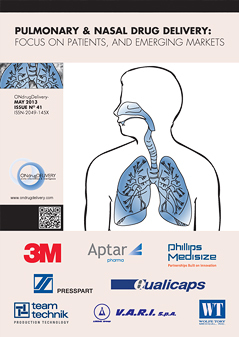 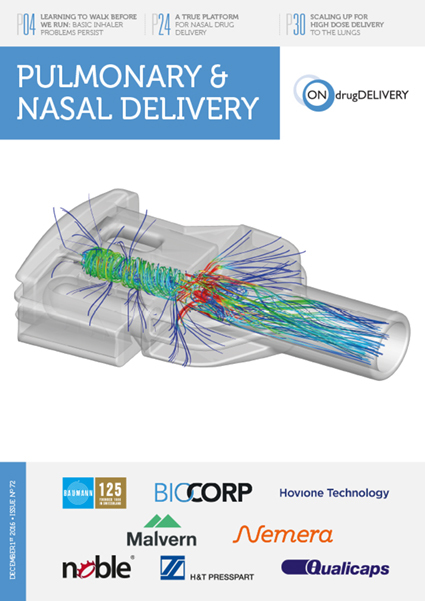 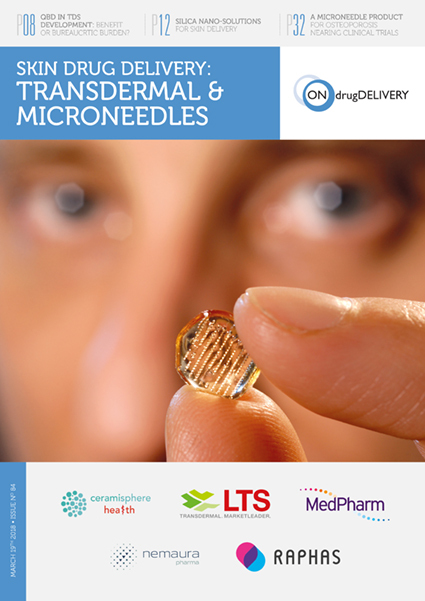 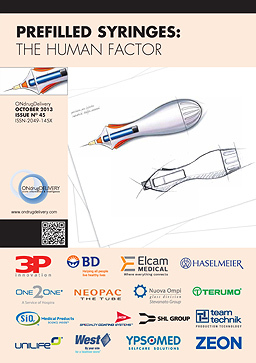 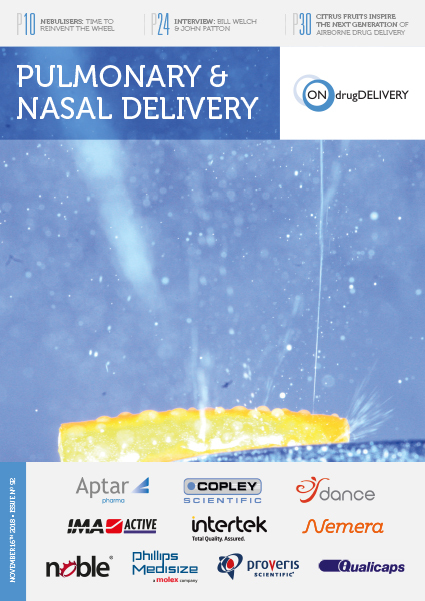 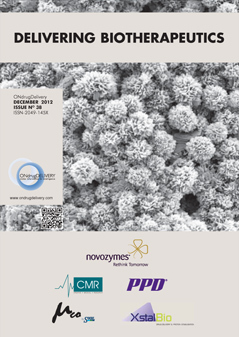 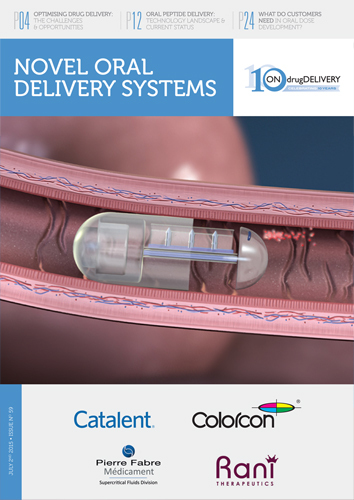 ONdrugDelivery Magazine, Issue 95 (Feb 2019), pp 50-52. 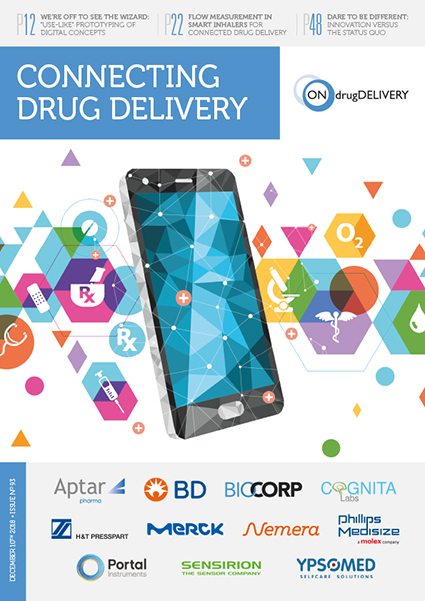 Today, innovative pharmaceuticals and approaches to cell and gene therapies are creating new treatment options for severe and hard-to-treat diseases. 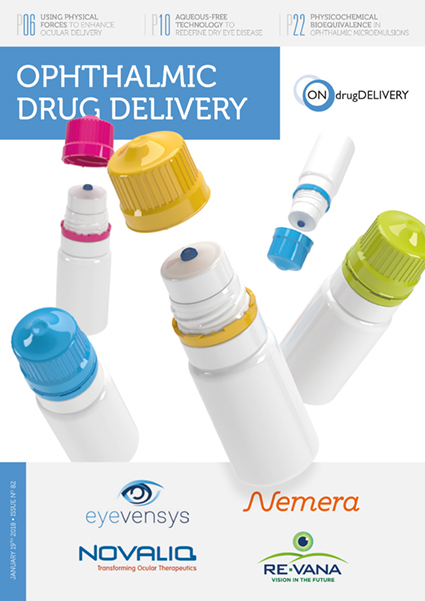 Collectively referred to as biologics, these molecules are particularly sensitive, and prone to interact with packaging material due to their complex structure. 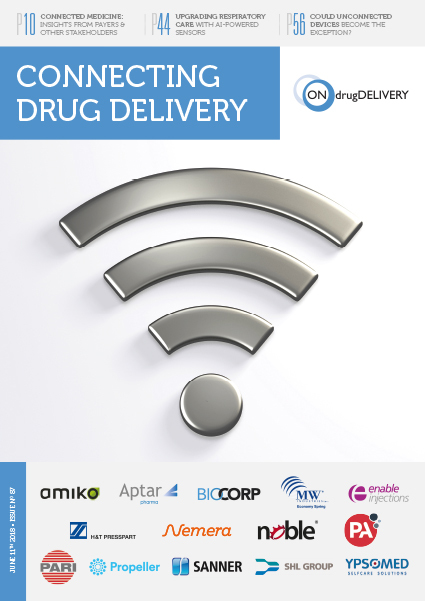 Such interactions can limit their efficacy and purity and consequently require extensive risk analyses and staking tests before regulatory approval. 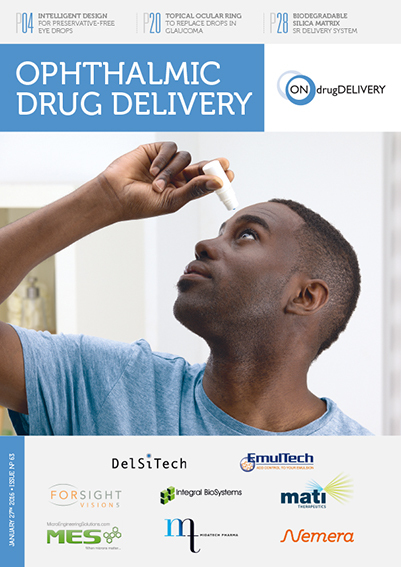 Hence, biologics require especially high-quality packaging in order to ensure drug stability throughout the product’s shelf life, and to simplify the administration process for the patient. 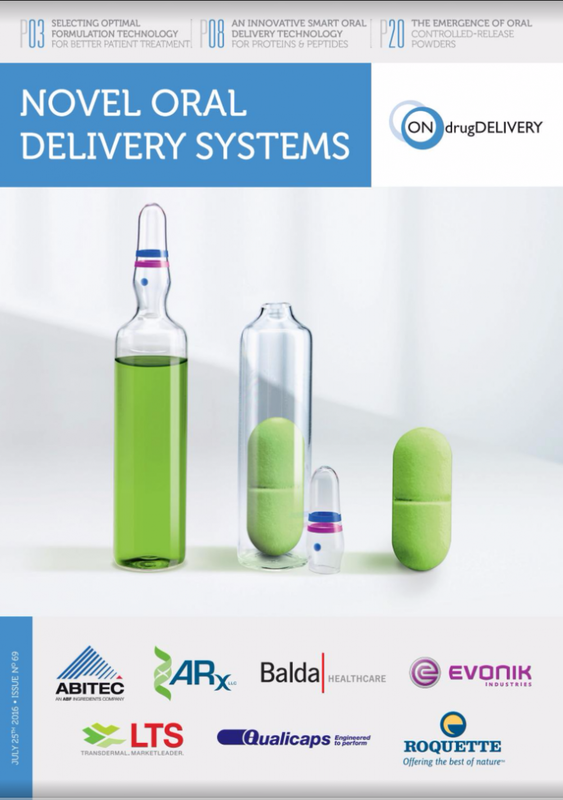 In order to ensure that the packaging fits the individual requirements of both the drug and the application, SCHOTT Pharmaceutical Systems takes a holistic approach together with its customers and considers the three “Ps”: the product, the process and the patient. 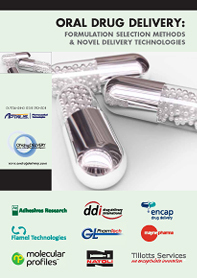 This is done by analysing the specific requirements of a drug, such as if it needs particularly inert packaging; evaluating process requirements, for example considering how the product will be integrated into existing manufacturing lines; and focusing on the patient and how the drug will be administered. 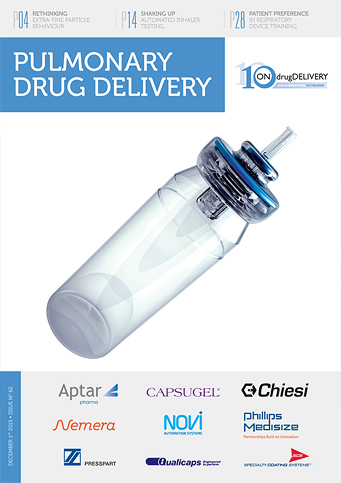 Borosilicate glass has been the first choice for parenteral packaging for drug manufacturers since its development in 1911, due to its excellent barrier properties and ease addressing regulatory requirements. 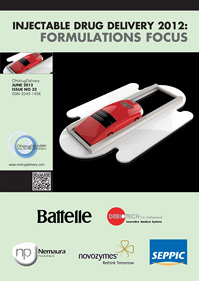 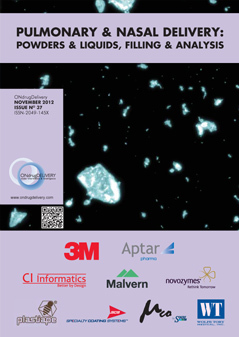 Nevertheless, there is another material garnering interest: polymer. 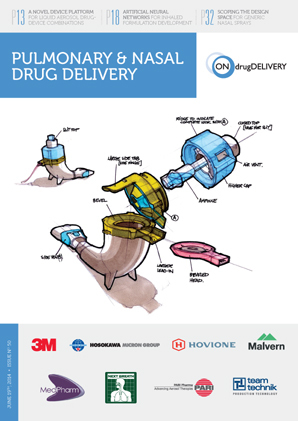 The physical stability of polymer, as well as the diverse design options it enables, make it an attractive alternative for some drugs, including biologics. 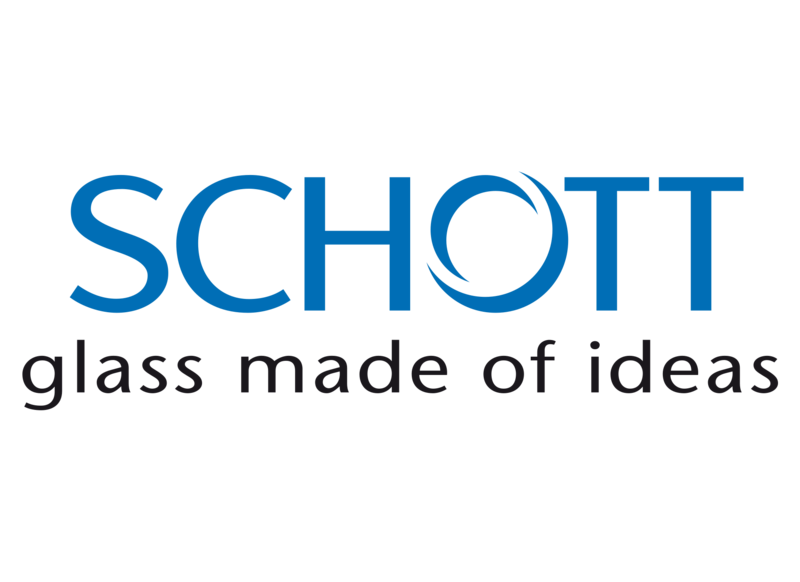 With over 130 years of glass knowledge and 20 years of polymer expertise, SCHOTT is able to support pharma companies with a broad range of both glass and polymer packaging solutions suitable for biologics. 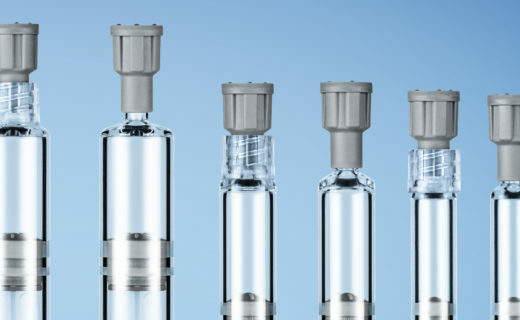 The next generation of vials from SCHOTT combine a number of modular features, leading to unmatched drug stability, even for so-called low-fill applications, and an efficient, cost-competitive fill and finish. 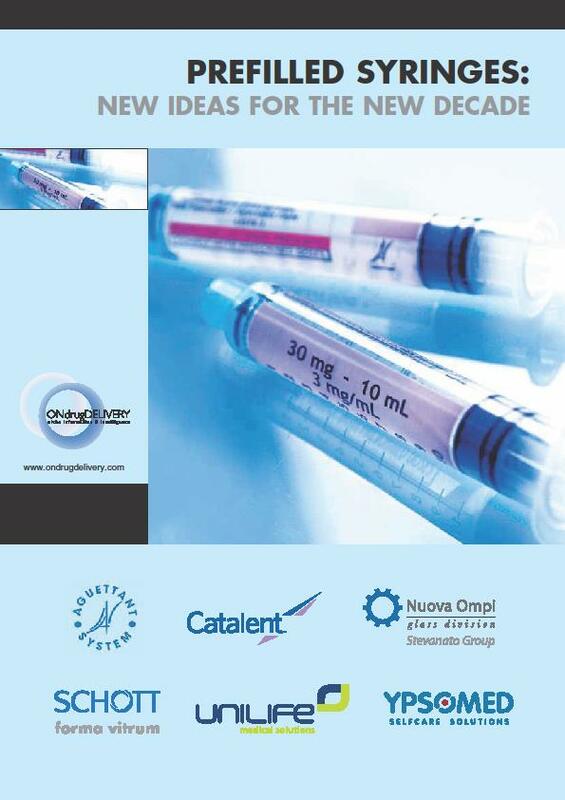 The superior chemical resistance and extractables and leachables (E&L) profile, as well as low leaching out of the bottom of the vial, make the vials highly suitable for sensitive biologics, high potency drugs and vaccines. 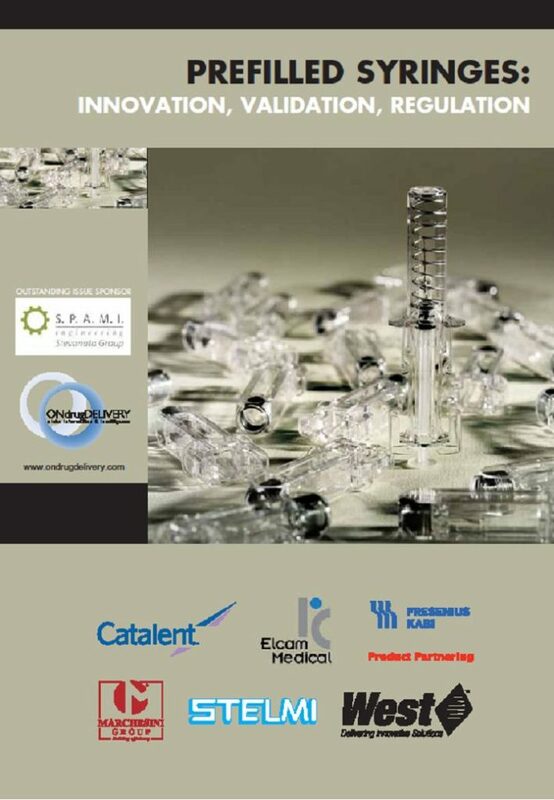 The vials are made of an improved, highly inert Type I FIOLAX® borosilicate glass and include the company’s validated delamination-controlled production process. 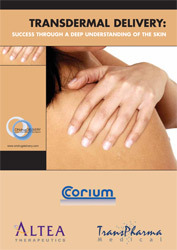 Both aspects ensure improved resistance of the inner surface. 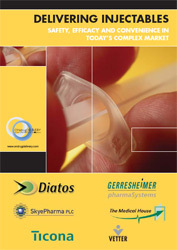 For pharma companies, this means that no change in registration files is required as the interior surface will remain unchanged from its known borosilicate Type-I form. 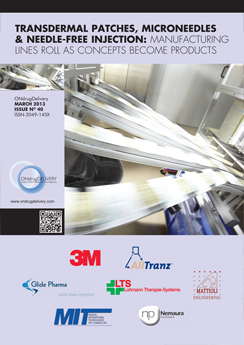 SCHOTT’s offering also enables pharma companies to improve the total cost of ownership (TCO) by using more efficient processing on fill and finish lines. 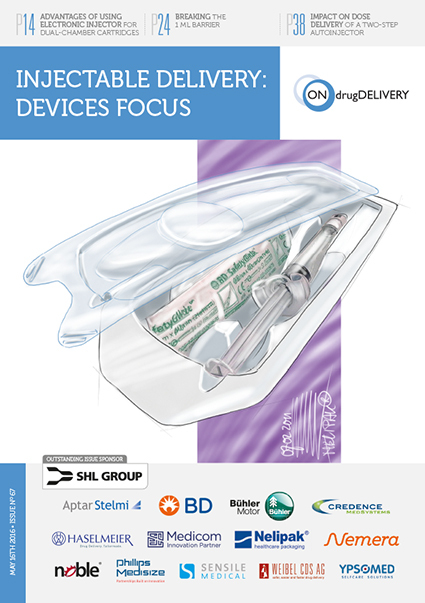 This is achieved by ensuring flawless glass quality from tube to container, utilising optimised processes that increase vial strength. 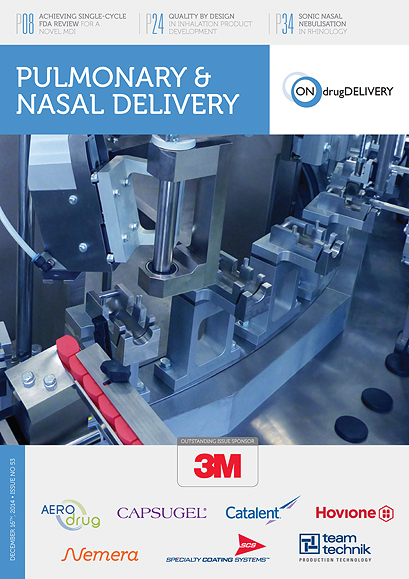 Improved dimensions lead to perfectly shaped geometry and, ultimately, optimised filling-line yields. 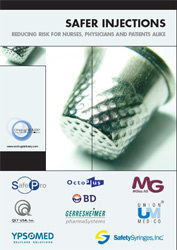 Lastly, a low-friction outer surface reduces any sticking or climbing effect on the filling lines, ensuring smoother operations. 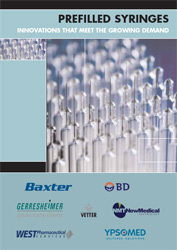 Figure 1: SCHOTT’s syriQ BioPure® glass syringe. 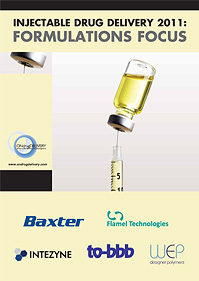 As part of its prefillable syringe (PFS) portfolio, SCHOTT has developed syriQ BioPure® glass syringes especially for highly sensitive formulations, such as biologics (Figure 1). 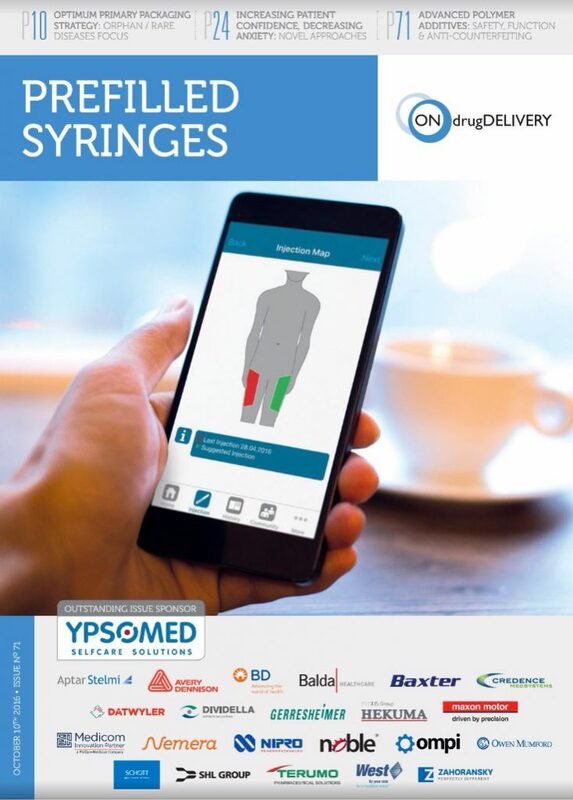 The syringes are designed to keep sensitive drugs stable over their full shelf life, shorten time to market and make administration more convenient for patients. 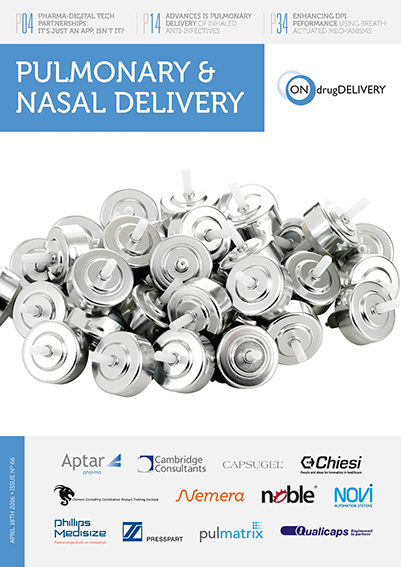 As such, they are manufactured using improved processes to lower tungsten and adhesive levels and to ensure a uniform silicone layer – all validated and documented according to US FDA regulations. 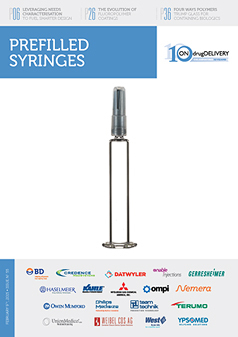 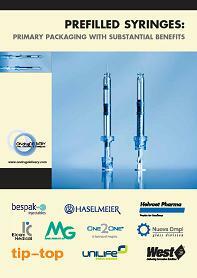 syriQ BioPure® syringes are made FIOLAX® borosilicate glass, the gold standard for packaging complex drug products. 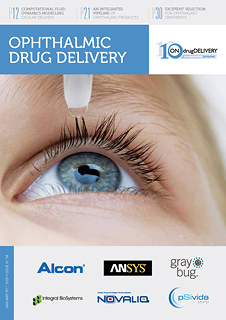 Thanks to its strong track record, the suitability of this glass type for sensitive drugs is well researched and understood. 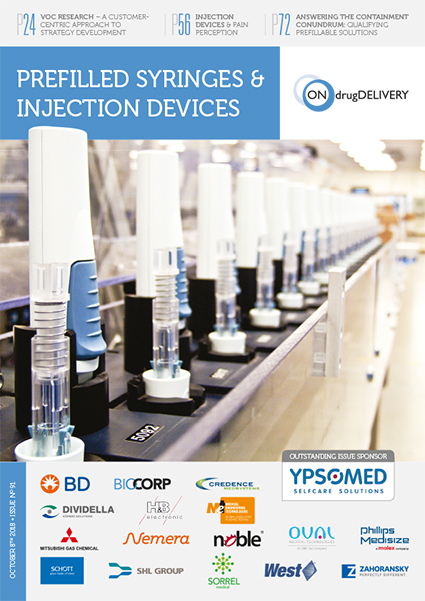 In addition, syriQ BioPure® syringes use the latest polymers as rubber plunger stoppers to limit interaction with elastomer coating compounds. 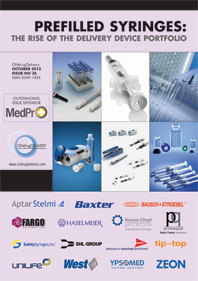 The plungers and various closure systems, such as Aptar 4800, Aptar 4900, West 7025 and West 7028, are tailored for sensitive applications. 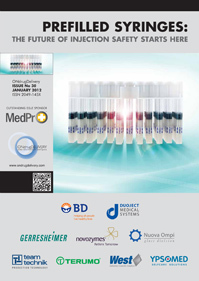 More than 48 combinations have been validated. 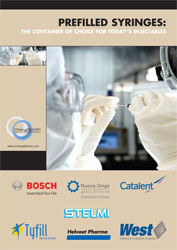 The use of high-end materials further contributes to the superior E&L profile of syriQ BioPure®. 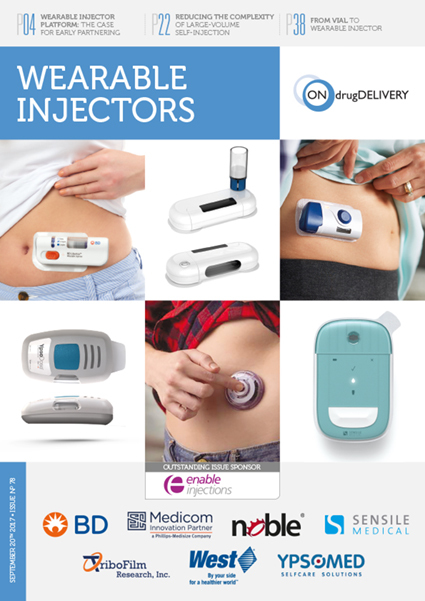 These new glass syringes are designed to work with leading safety and autoinjector devices, meeting market demand for products suitable for home administration, improving patient comfort and convenience. 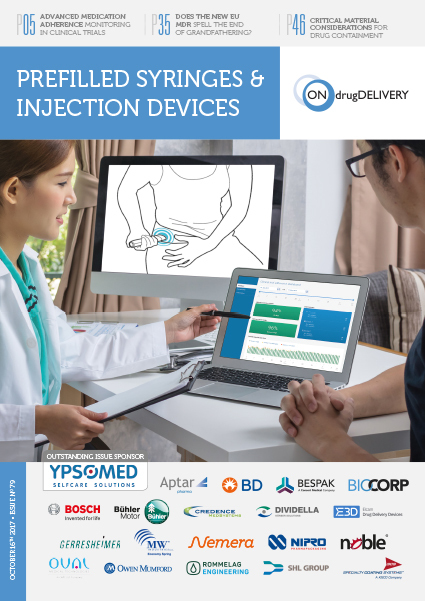 Seamless integration into these devices is achieved thanks to high dimensional accuracy, with each single glass tube used for the manufacture of the syringes closely inspected using lasers, cameras and infrared systems, also known as SCHOTT’s big data perfeXion™ process. 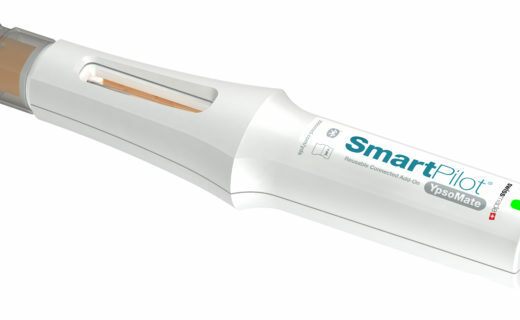 By collecting roughly 100,000 data tags per minute, an integrated IT system registers imperfections with such precision that it can later differentiate corresponding individual tubes, which can then be discarded. 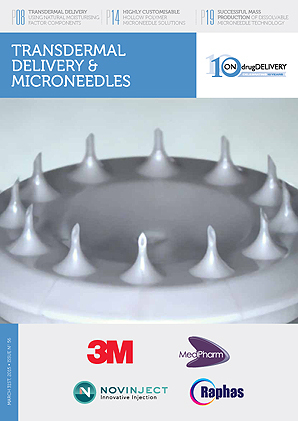 Additional dimensions beyond ISO requirements and new geometrical tolerances for the syringes are achieved by cuttingedge forming technology and online inspection systems. 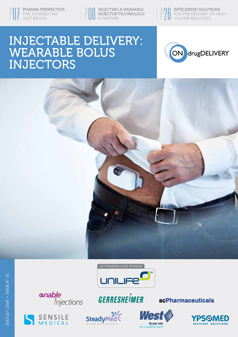 This ensures device compatibility by design, and therefore leads to superior functionality. 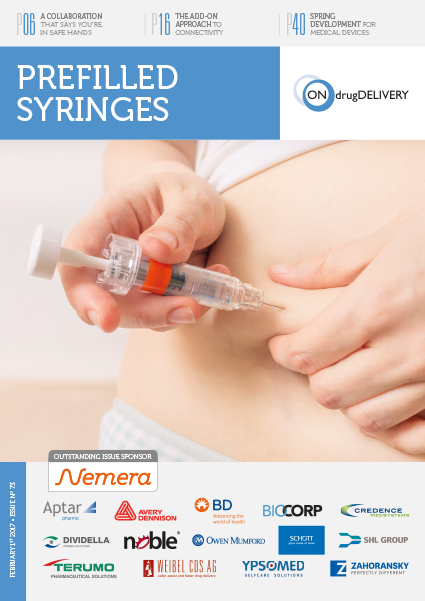 The syringes are documented according to the latest design controlled guidelines (accurate to FDA 21CFR Part 820) to support combination product requirements. 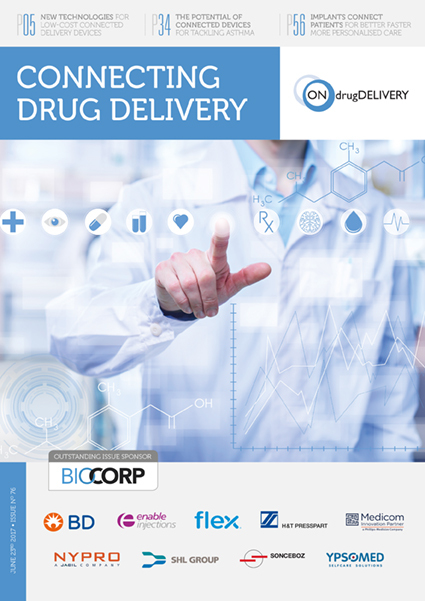 This leads to a short time to market for pharma companies, as all required documentation is fully and readily available. 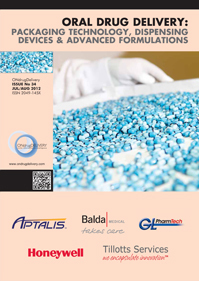 In addition to glass, polymer is becoming increasingly popular as a primary packaging material due to its diverse properties, and as such the market for polymer PFS has grown continuously in recent years. 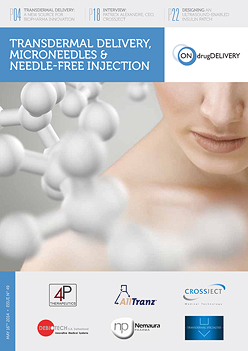 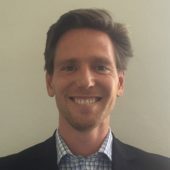 This growth has been driven in part by existing markets, including emergency pharmaceuticals, infusion therapies and highly viscous medications, such as dermal fillers, but also by a broader range of applications, including sensitive biologics. 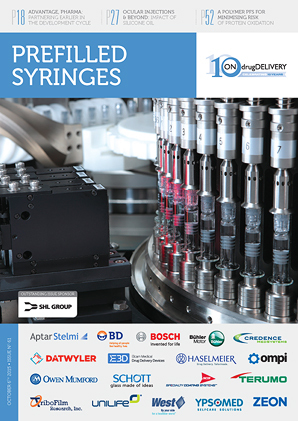 SCHOTT is one of the pioneers in the field and manufactures its SCHOTT TOPPAC® syringes out of cyclo-olefin copolymer (COC), which offers a number of advantages for producing pharmaceutical containers. 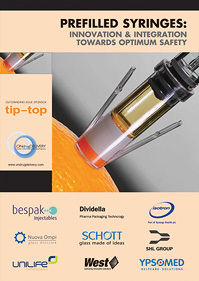 SCHOTT TOPPAC® syringes are particularly break resistant, lightweight and feature excellent barrier properties, as neither ions nor heavy metals are used in their production. 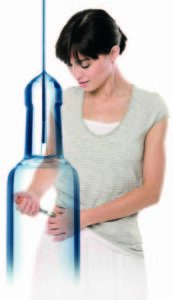 The particle level is also lower than for glass syringes. 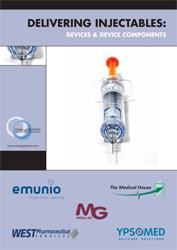 Due to the strong moisture barrier provided by COC, injectables can be stored for longer periods in small containers. 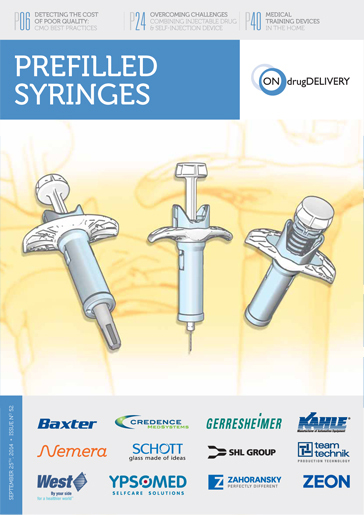 The SCHOTT TOPPAC® sensitive syringes are especially well suited for the sensitive-drug and biologic markets, having a particularly low E&L profile. 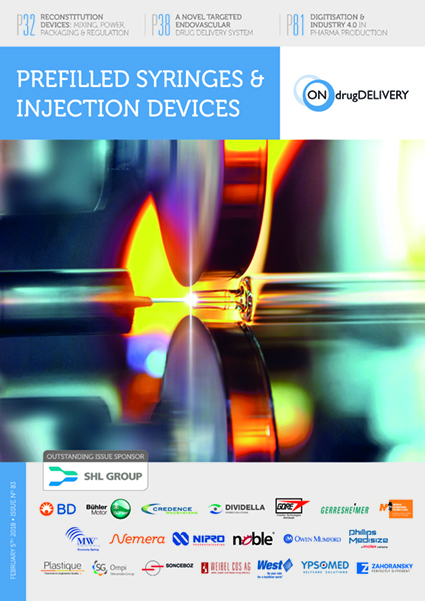 This is due to the use of a special elastomer as the material for the plunger stopper, cross-linked silicone inside the syringe body and ethylene oxide (EtO) sterilisation. 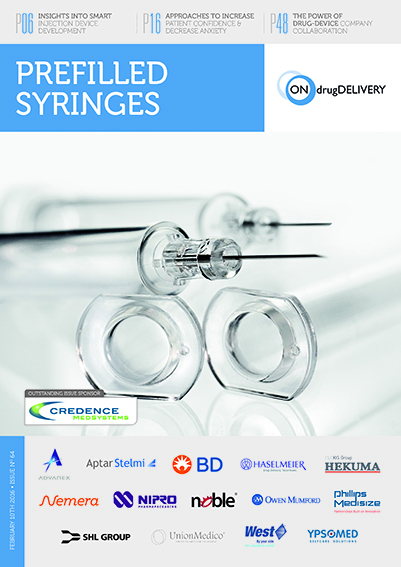 These properties enable the polymer syringes to ensure higher stability for storing sensitive pharmaceuticals. 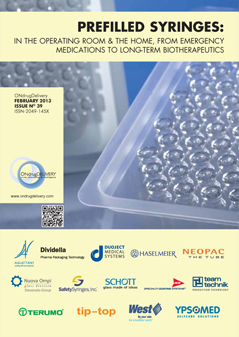 Figure 2: SCHOTT is leveraging its expertise in processing COC to co-develop customised polymer containers with customers for novel drug delivery devices. 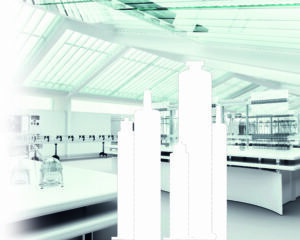 Besides its transparent glass-like appearance and physical stability, COC offers new possibilities due to its high design flexibility. 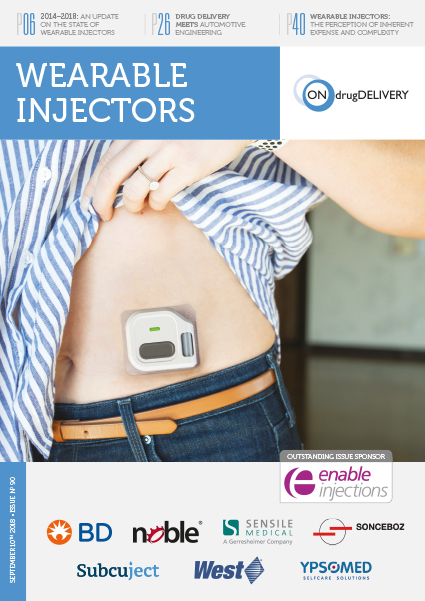 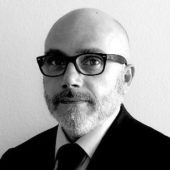 As ever more biologics are administered in combination with a specific device, with the aim of making the drug delivery process as simple and comfortable for the patient as possible, the compatibility between the primary container and the device is becoming increasingly important. 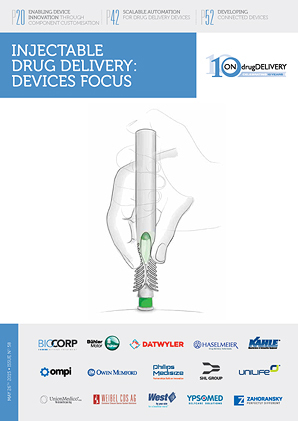 However, novel drug delivery device design has thus far been restricted by the need to fit with primary containers already available on the market. 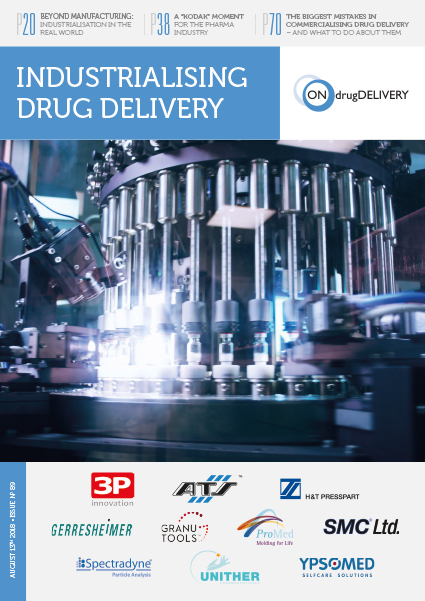 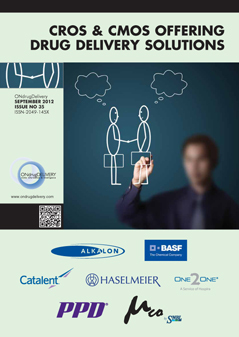 SCHOTT is now using its extensive expertise in processing COC and is taking a new approach towards co-development of customised polymer containers (Figure 2). 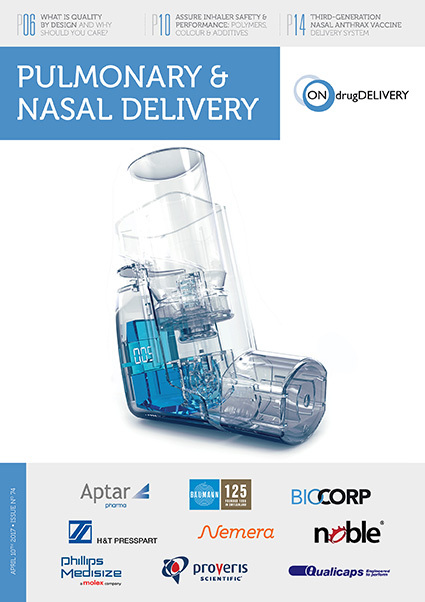 This means the cylindrical container is created specifically to ensure a perfect fit with the device, without the need to compromise on the device’s design. 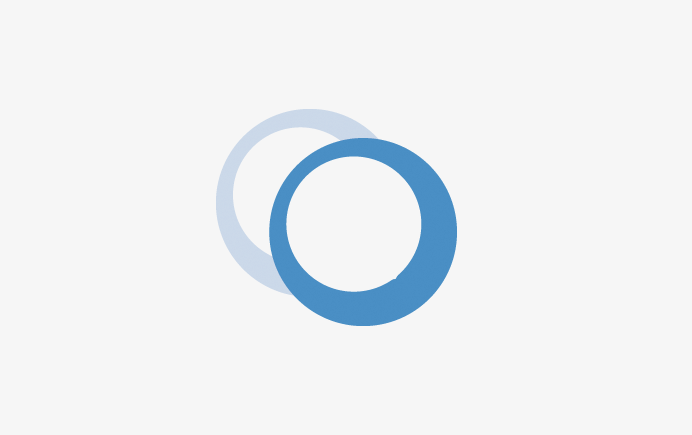 This allows device makers to focus on device development without having to cater to pre-existing primary containers.